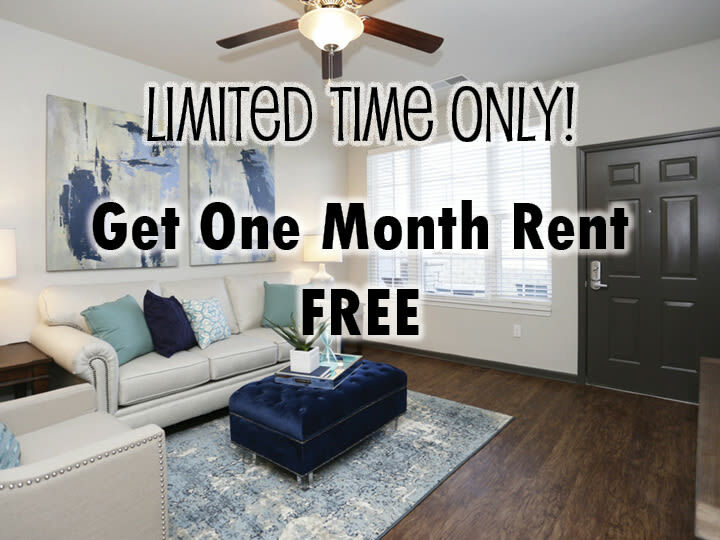 *Lease term exclusions apply, limited time special! View our huge studio, one, two and three bedroom plans. 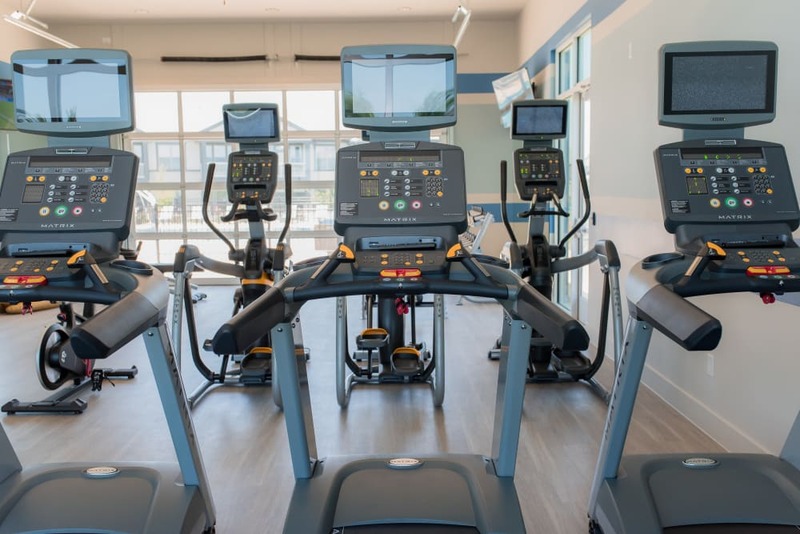 Learn about our features and community amenities. Learn what our vibrant neighborhood has to offer. 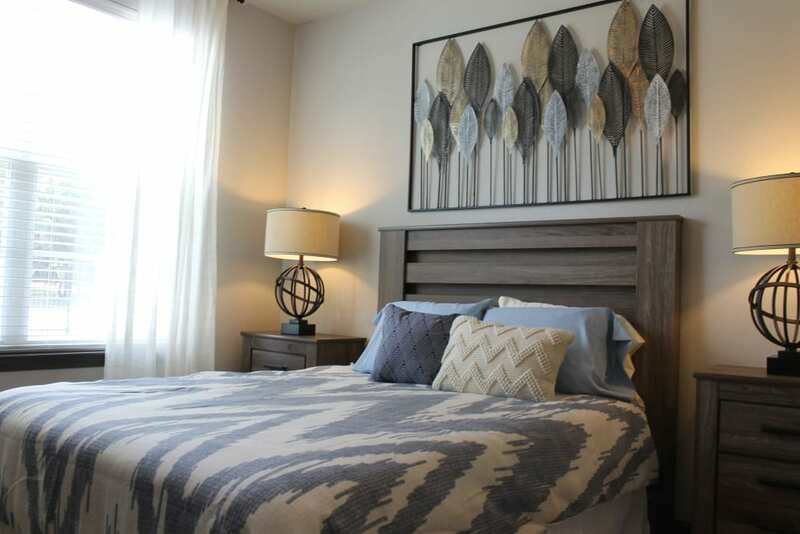 Click to learn more about the Springs at Cottonwood Creek Apartments pledge. 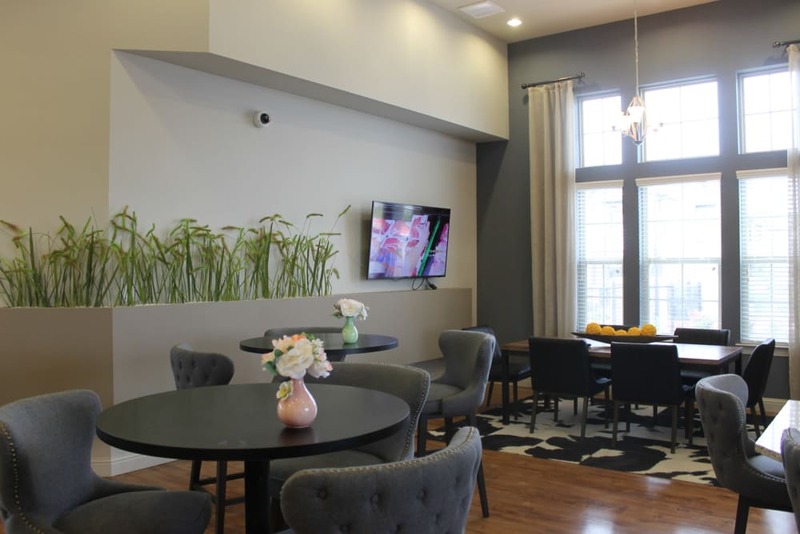 Welcome to premier apartment living at Springs at Cottonwood Creek Apartments. 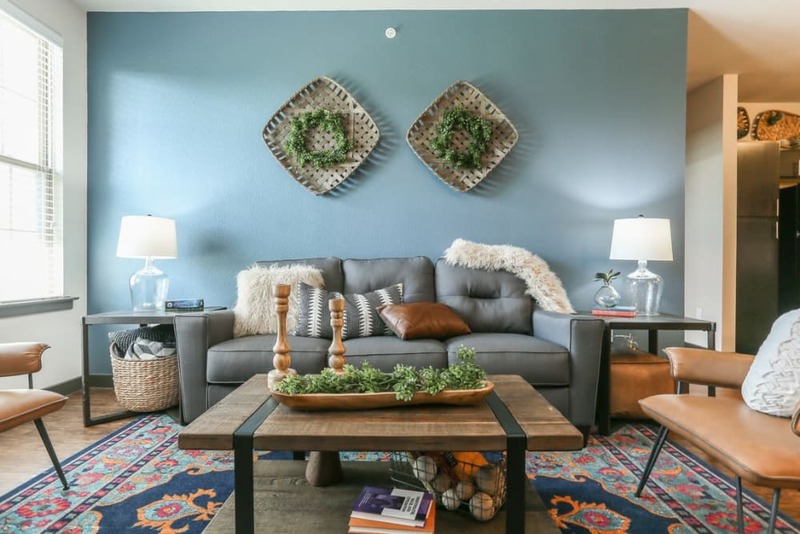 Set in beautiful Waco, TX, our brand-new community boasts the large living spaces and deluxe amenities you need to live your dream lifestyle. Each of our studio, one, two, and three bedroom apartments for rent offer modern interiors and the biggest square footage in the area. 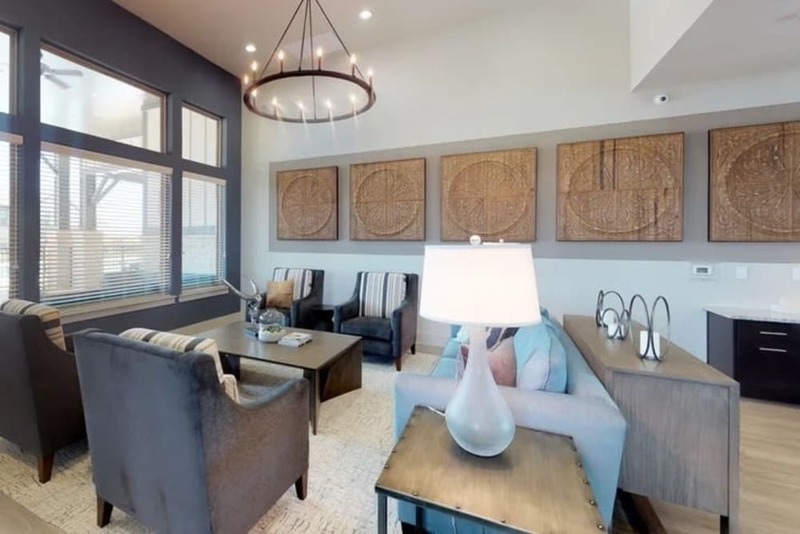 Enjoy handsome hardwood-style flooring, optional accent walls, and sophisticated finishes, like gorgeous granite countertops and state-of-the-art stainless-steel appliances. 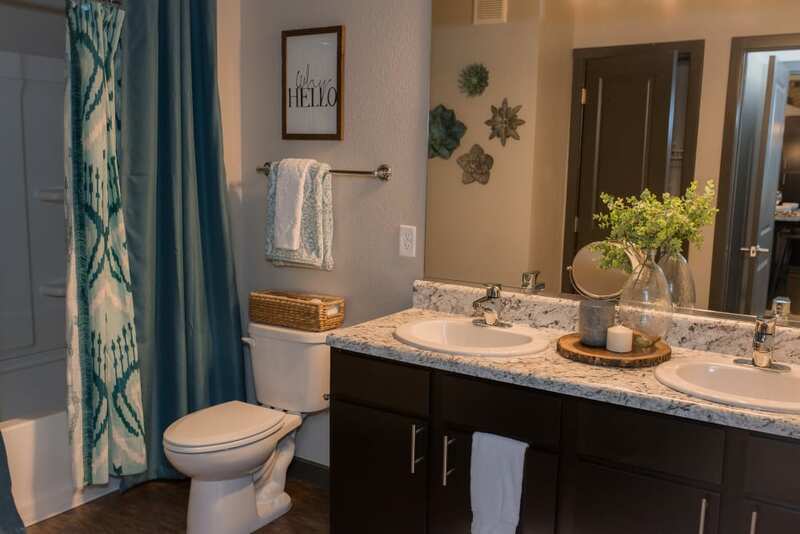 Come tour Springs at Cottonwood Creek Apartments to start your new life today. We love your pets at Springs at Cottonwood Creek Apartments! At Springs at Cottonwood Creek Apartments, great customer service means wonderful and personal greetings, well-maintained grounds you can be proud of, quick and quality maintenance resolutions, and timely follow-up from our team. You can always count on us to listen and be accountable. 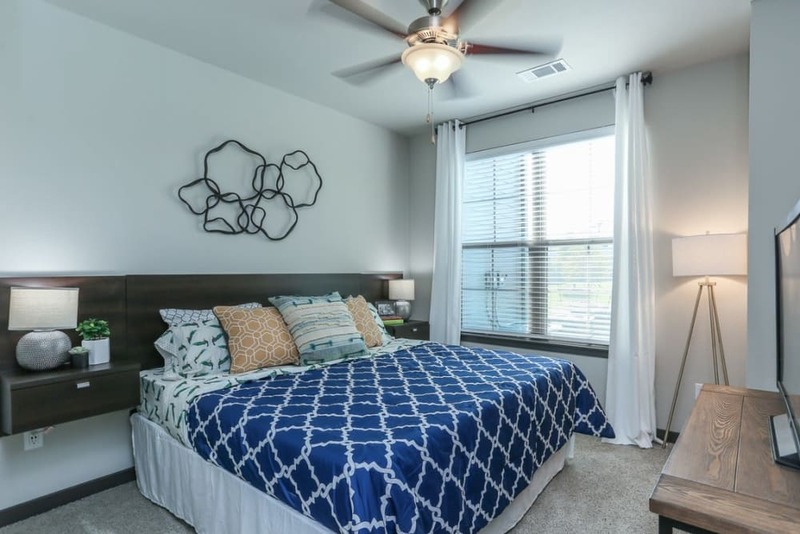 If you like to get out and explore the neighborhood, you’ll love our ideal location at Springs at Cottonwood Creek Apartments. Set near the green grounds of Cottonwood Creek Golf Course, you can schedule an early tee time any day of the week. When you don’t feel like cooking in your upgraded kitchen, stop by Newk’s Deli for soup and a sandwich, or treat yourself to dessert at Katie’s Frozen Custard. If you do need to leave town, our location offers easy access to Interstate 35 and Highway 6. 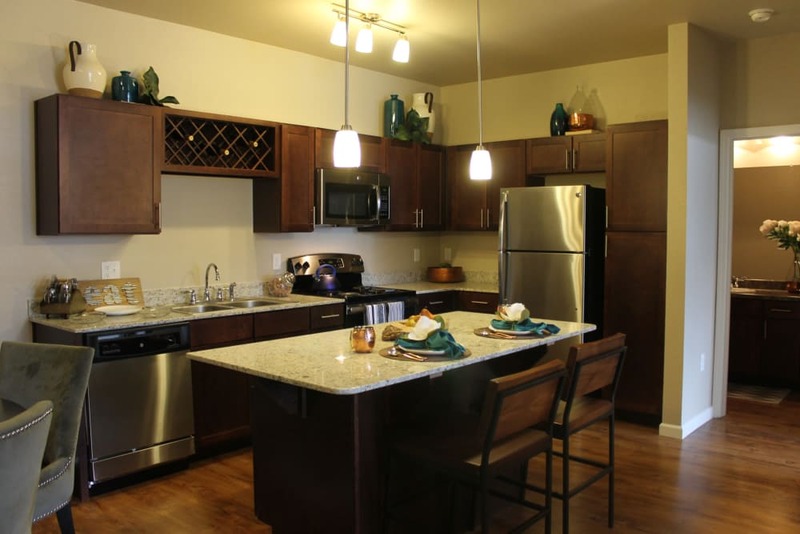 Let us show you the good life at Springs at Cottonwood Creek Apartments. 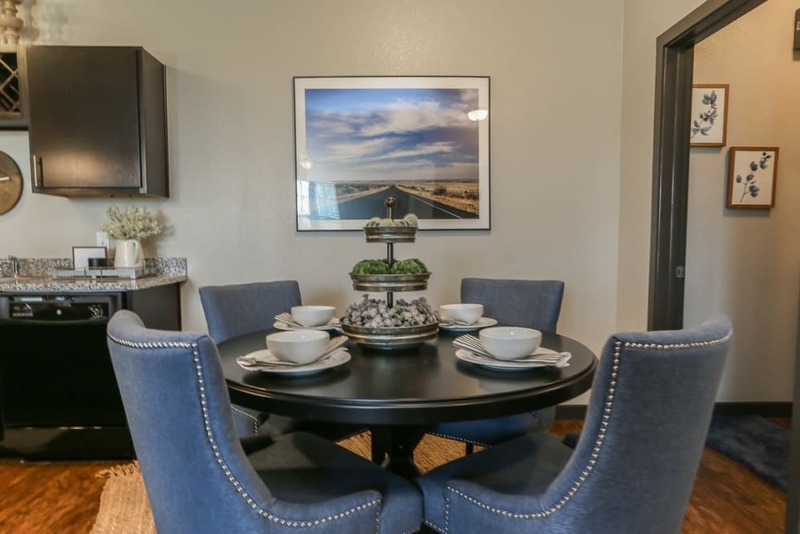 Call our professional management team today to tour our luxury apartments for rent in Waco, TX. 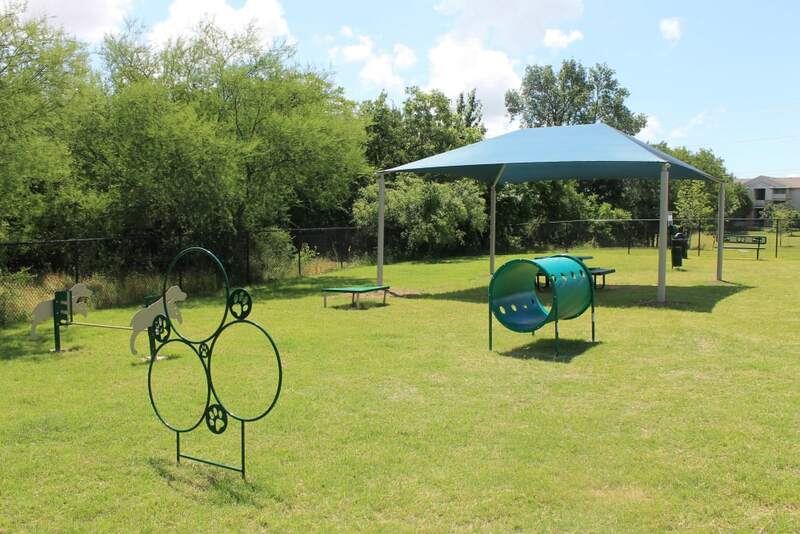 Your pets are welcome members of the community at Springs at Cottonwood Creek Apartments. We welcome both cats and dogs, as well as birds, salt and fresh-water fish, and small furry animals in our pet-friendly apartments. Please take a moment to review our pet policy and don’t hesitate to contact our friendly team with any questions.